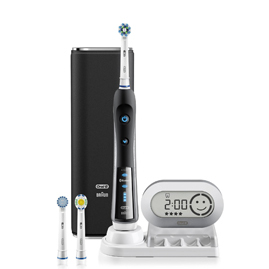 A hand held electric tooth brush that can be utilized to maintain good oral health. More importantly, it can save one’s energy and effort normally used during manual brushing. Give your muscles a rest and let the battery do the work.